Muscle protein synthesis remains elevated for much longer if one add medium and slow digesting proteins to fast digesting whey. As muscle protein synthesis leads to muscle growth, extending muscle protein synthesis over a longer duration can have a huge impact on your muscle gain and rapid recovery. 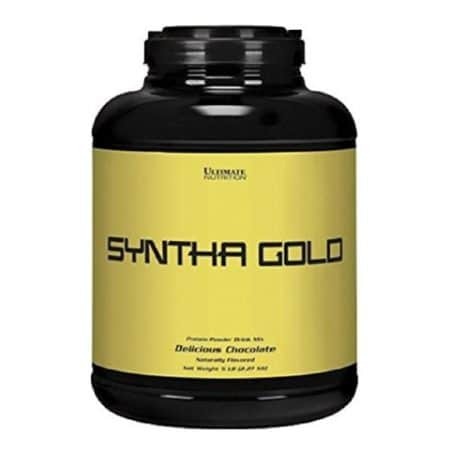 Each scoop of Ultimate Nutrition Syntha Gold Whey Protein delivers 20 solid grams of slow, medium and fast digesting proteins. It contains milk, egg and wheat, which will help you achieve all your goals and support you around-the-clock.